For more City of Albuquerque information, visit cabq.gov. For more County information, visit bernco.gov. For more information about the New Mexico Legislature, visit nmlegis.gov. One of the great treasures of the Alvarado Gardens Neighborhood is the Rio Grande Nature Center (map). 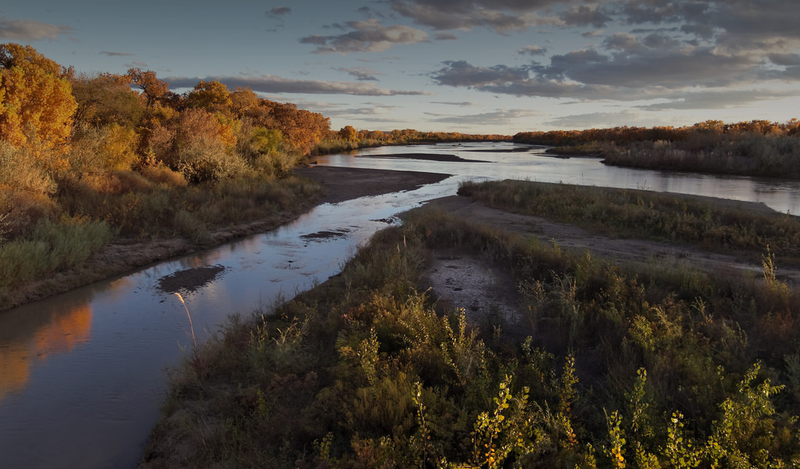 Located on the Rio Grande flyway, the park offers excellent birdwatching opportunities throughout the year. The park is managed by the State Parks Division through a lease with the landowner, the City of Albuquerque Open Space. La Puerta de los Niños (map) was founded in 1971 as a non-profit organization dedicated to providing excellent child care to a widely diverse group of children and families. The Children’s Grief Center of New Mexico (map) provides age-appropriate peer support groups for children, teens, young adults, and their caregivers, who are grieving the death of a loved one. Their services are offered to members of the community at no charge.